Xiang Chen received his B.S. in Automatization from the Northeastern University, China in 2010. Under the supervision of Professor Yiran Chen, he received his M.S./Ph.D. degree from the EI-Lab in the ECE Department at the University of Pittsburgh in 2012 and 2016, respectively. During his Ph.D. career, his research works included the mobile system power analysis and optimization, low power mobile graphic computing, mobile display technology, and mobile security technology. 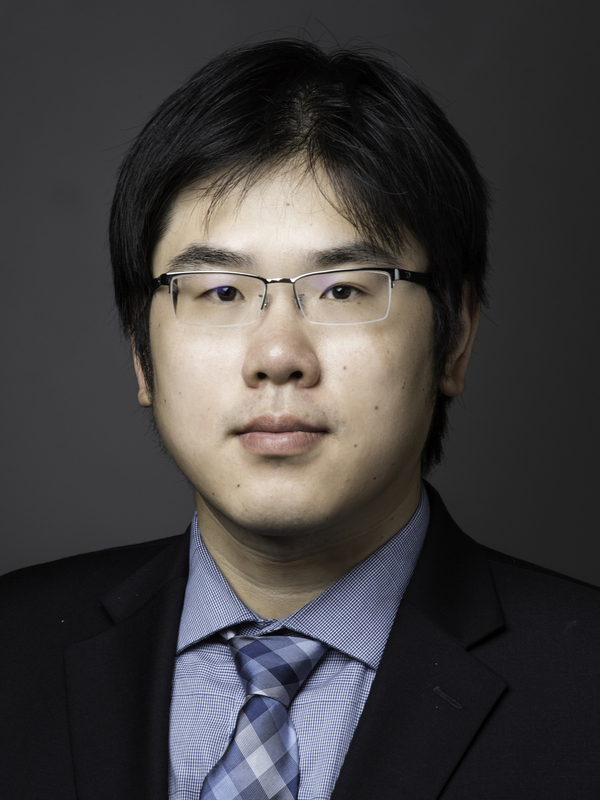 Now, Xiang Chen is an Assistant Professor in the Department of the Computer Engineering of the George Mason University and the founder of the Intelligence Fusion Laboratory. In the past years of research, he has published more than 30 papers in the top international conferences and journals and received many best paper nominations and other awards. He also stays in close cooperation with not only academic society (such as Duke, UCSB, PITT, Syracuse, Tsinghua, HKUST, CityU, etc. ), but also industries, such as the research labs of HP, Samsung, MSRA, Marvell, Amazon, and Apple.